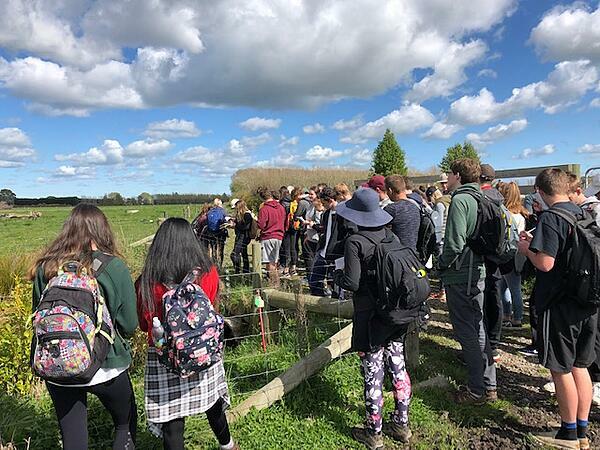 Alice Moss-Baker, a student at the University of Canterbury thought the hands-on, practical approach in which they were able to use tools such as FarmIQ provided an excellent real-life learning experience. 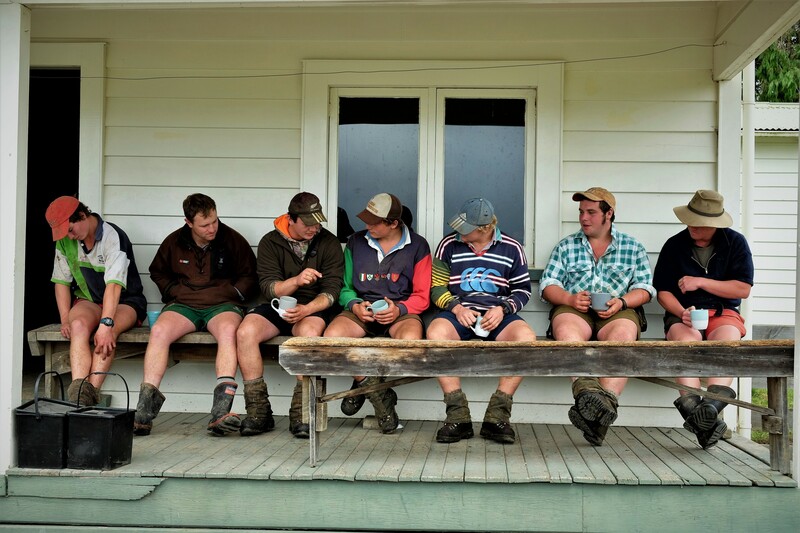 “Using the Farm IQ software was a great way of exploring some of the real world challenges faced by farmers. Knowing that we were using the same type of tool that is actually used gave the exercise an authentic feel, and helped me to engage with the questions to a deeper level. The software was easy to use and prompted us with examples, but allowed for customisation and gave us a real sense of the level of complexity that is involved in creating farm environment plans. The mapping feature was especially interesting to use, as it allowed us to mark out where hazards and waterbodies were on our farm. Seeing the impact this had on our management choices, and the way that different factors interacted, really helped me to understand the challenges faced when developing a Farm Environment plan. 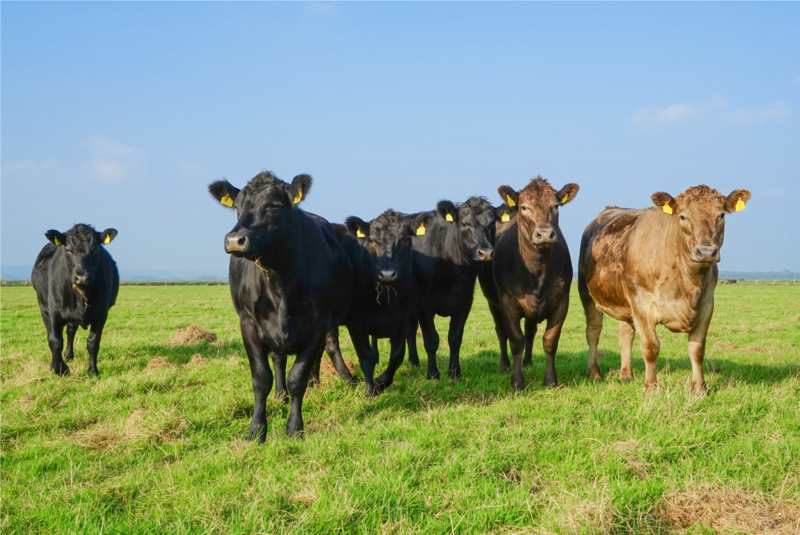 It drove home the point that management decisions that are appropriate for one site, one set of soil conditions, or one type of farming may be completely inappropriate for another farm, or even another area within a farm. I am really glad that we got to use Farm IQ as it not only gave me a deeper understanding of the theories behind good management practices with its questions and prompts, but having some familiarity with the software has provided me with another useful skill that I can apply in the workforce. In conclusion, I learnt a lot from the Farm IQ lab, and the software helped me to have a better understanding of the complexity of land management decisions." Alice's thoughts were echoed by her lecturer, Ann Brower who commented that "FarmIQ was a great tool to use to get a hands-on experience with exploring Farm Environment Plans and the student found it straightforward and easy to use." If you would like to learn more about FarmIQ's Farm Environment Planning functionality you can read more or give our friendly team a call on 0800 327 647 to find out how it could work for you.